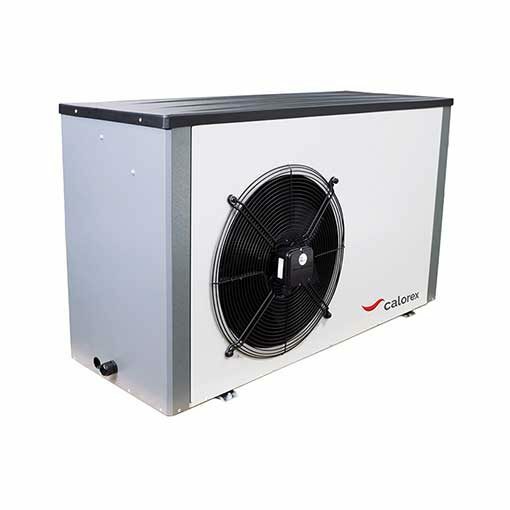 Air source heat pumps are now the cleanest and most popular method for heating a swimming pool. 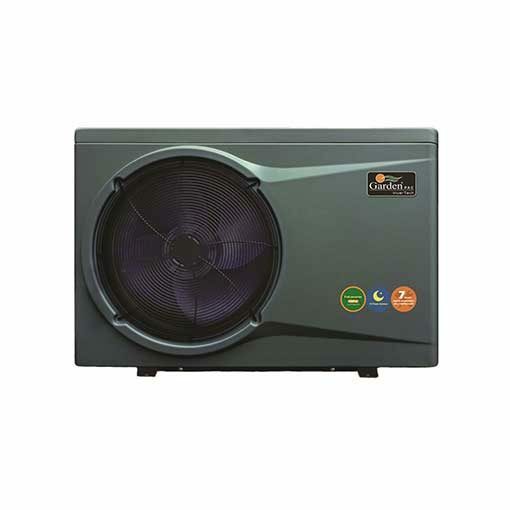 They are also the most economical to run – by simply using the warm summer’s air they can supply 5kw of energy from every 1kw of electricity used. 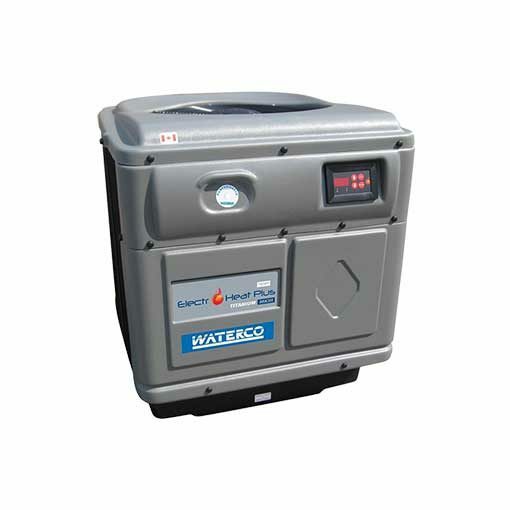 With so many heat pumps available on the market, choosing the right one can be a thankless task. 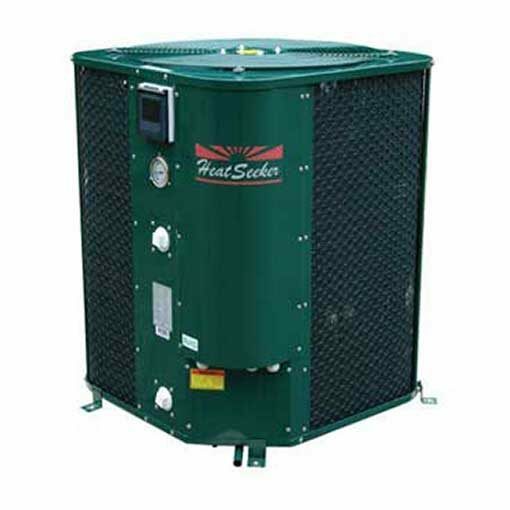 At Haslemere Pools (Farnham) we hold a selection of the leading heat pumps in stock, so we can make that task a lot simpler. Work out the water volume (cubic metres) of your pool (ie. Length x Width x Depth). Choose the matching heat pump from the list below. Let us know where you want it delivered and you may qualify for free installation. Call 01252 216050. * kw output figures are all at 15 degrees centigrade air temp.